Install myCBSEguide mobile app for CBSE latest sample papers 2018-19, Test Papers, Revision Notes, Previous year question papers, NCERT solutions and MCQ tests. Refer my CBSE guide App to your friends and Earn upto Rs.500/-. 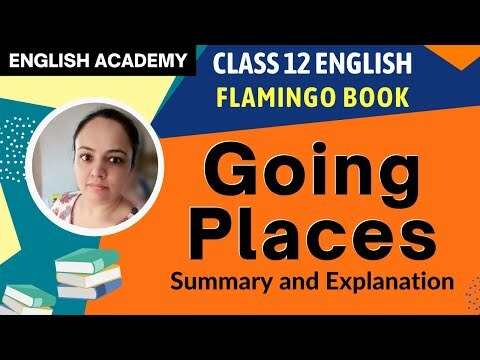 Flamingo Going Places English Core for CBSE class-12. online tests, videos, question papers, notes, online quiz and complete study material for free to use.